Get a special 40% OFF on ABSOLUTELY EVERYTHING including new subscription, renew and upgrades. We are happy to announce a full integration of ImageRecycle service with Speed Cache optimization extension. An ImageRecycle quota is now integrated in the extension memberships along with all other optimizations (static cache, minification and many more). 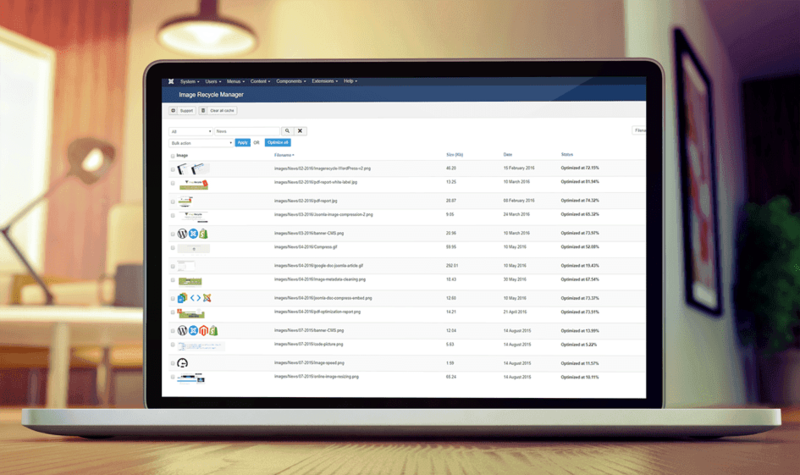 We are happy to announce a full integration of ImageRecycle service with WP Speed of Light optimization plugin. 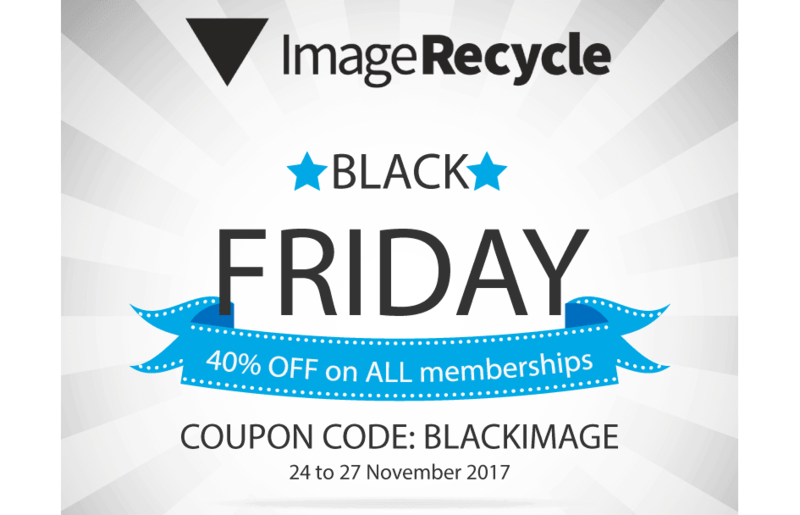 An ImageRecycle quota is now integrated in the plugin memberships along with all other optimizations (cache, browser cache, database cleanup and many more). 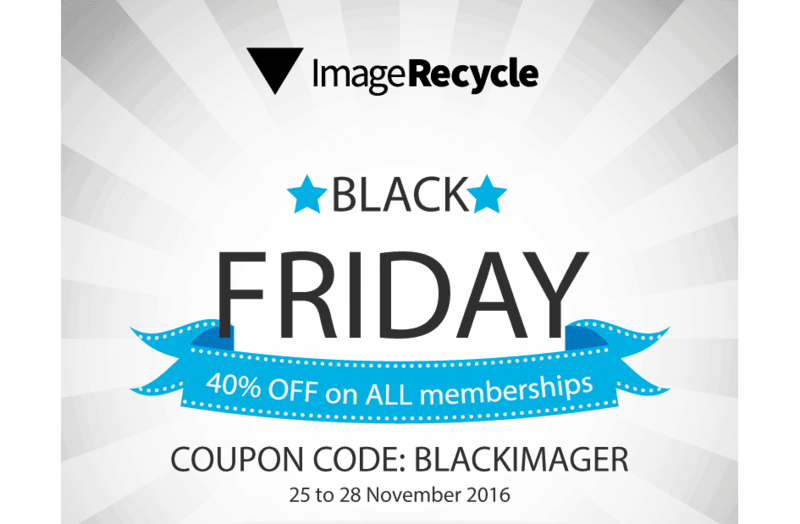 Get a special 40% OFF on all our memberships with the coupon BLACKIMAGER for black friday and cyber monday! The coupon will be available during a the Black Friday and Cyber monday from 27 nov. to 30 nov. 2015.